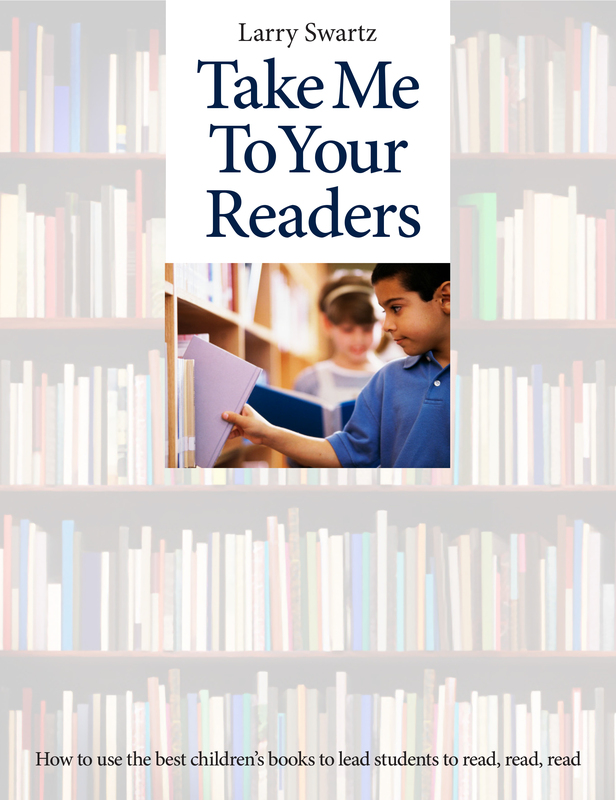 Take Me to Your Readers is rooted in the belief that teachers can lead their students to develop their reading tastes and grow in their love of reading at the same time as supporting and stretching students in their meaning-making experiences. This practical resource highlights more than 50 instructional strategies that invite students to work inside and outside a book through reading, writing, talk, and arts experiences. Take Me to Your Readers is rooted in the belief that teachers can lead their students to develop their reading tastes and grow in their love of reading at the same time as supporting and stretching students in their meaning-making experiences. This practical resource highlights more than 50 instructional strategies that invite students to work inside and outside a book through reading, writing, talk, and arts experiences. It is based on extensive research, highlighting the work of guest voices that include classroom teachers, Occasional teachers, Special Education teachers and librarians who share their best literacy practices. The book uses five essential areas to structure classroom experiences through children’s literature: Motivation; Theme Connections, Genre Connections, Cross-Curricular Connections, and Response. Extensive booklists, teaching tips, a wide range of activities, and reproducible pages provide practical support. Ultimately, this book is designed to take teachers to their readers and start them on a lifelong journey through great books!